A wonderful way to honour a loved one or someone special is through a donation to Le Nichoir made in his or her name. 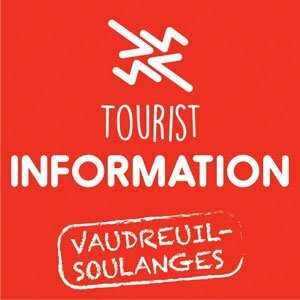 You may make such a donation by sending a cheque directly to Le Nichoir, 637 Main Road, Hudson J0P 1H0 or, by going to CanadaHelps.org and following the links. Please make sure to include both your name and address and the name and address of the person being honoured. A tax receipt will be sent to the donor and an acknowledgment to the honoree. A donation may also be made in memory of a loved one. In that case, please make sure to include this information with your donation, along with the name and address of the person you wish informed of the gift. Celebrating 20 years of commitment to Canada’s wild birds. 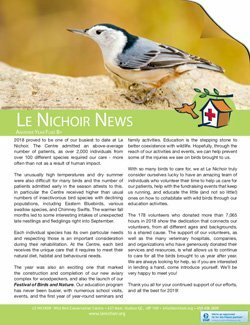 Le Nichoir provides proper care and treatment for injured or orphaned wild birds and releases them back into their natural habitat. 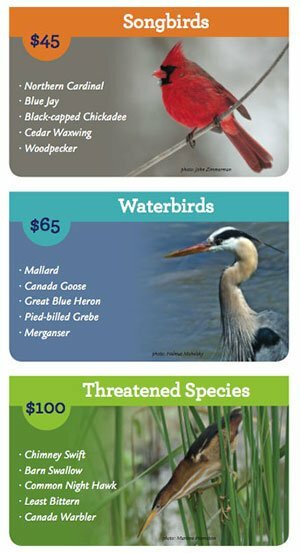 Le Nichoir also provides advice and information about wild birds and their environment through educational programs and annual public events.